Unlike Marvel Comics, who offers retailers the chance to commission exclusive covers from in-demand cover artists for several titles every month, DC Comics is more sparing. They offered it for Action Comics #1000 and the new Justice League: No Justice series and now for two more. Qualifying retailers have to order thousands of copies though. It’s an effective, if expensive way for both parties to a) get some promotion and create collectibles for the market, and b) up their orders. Begun by Dreamwave back in the day, it was popularised by IDW and now plenty of publishers do it. 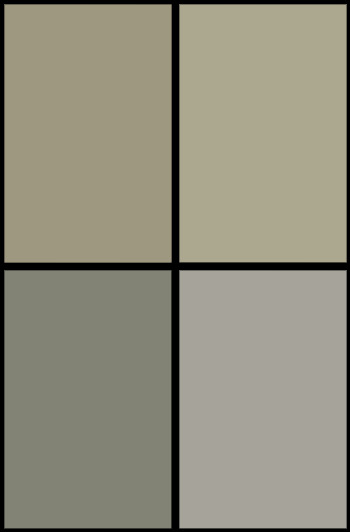 It usually entails ordering thousands of copies, and in Marvel and DC’s case that’s generally around 3000 copies, with additional recoloured variant as 1500 each. If enough retailers partake that can do a lot to boost the sales performance on the charts as well. And now DC have decided Batman #50 and Superman #1, two of DC’s biggest titles on sale in July, will have custom retailer variant covers too. 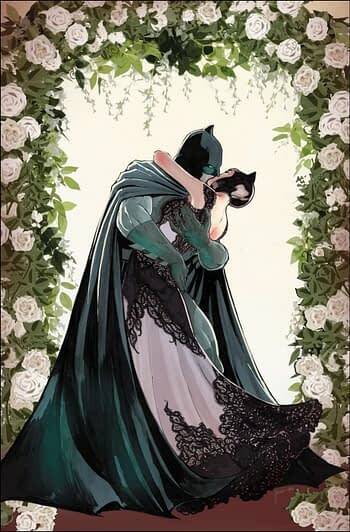 In BATMAN #50, it’s the wedding you never thought you’d see! The Batrimony is real as Bruce Wayne and Selina Kyle are set to tie the knot in a can’t-miss, extra-length milestone issue that will reshape Gotham City. All their friends (and a few enemies?) will be party to a comic book coupling for the ages. And in SUPERMAN #1, a bold new chapter begins as the superstar team of writer Brian Michael Bendis and artist Ivan Reis start their run on an all-new series! The fallout from the Man of Steel miniseries has Clark Kent looking at the world through new eyes…with new ideas about what Superman could and should do for the city of Metropolis and the planet Earth. His first job? Getting the planet back out of the Phantom Zone! Will your comic book store be participating?